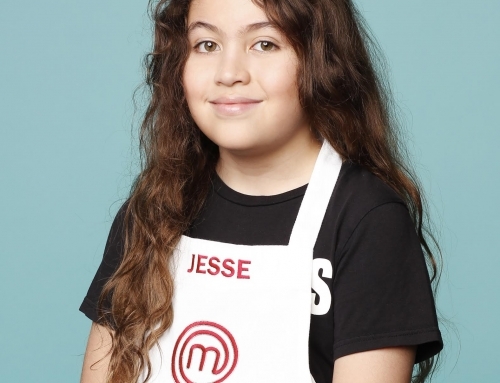 New York City Boy Wins Grand Prize in Ben's Beginners Cooking Contest by Uncle Ben's (NY Metro Parents Magazine) - Jesse Gunn Rocks! Jesse Gunn and his father Tommy were named one of five grand prize winners in the Ben’s Beginners™ Cooking Contest. 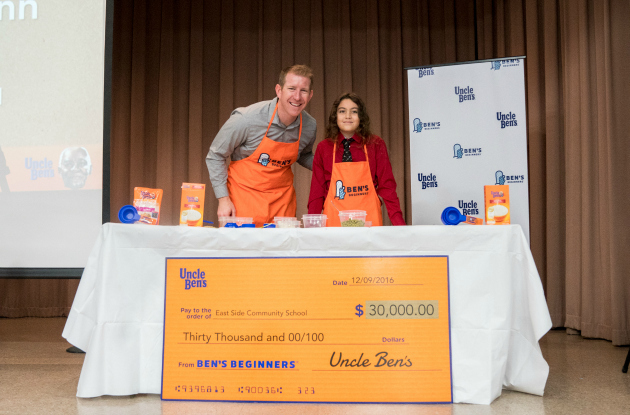 A New York City seventh grader has been named one of five grand prize winners of the Ben’s Beginners Cooking Contest, presented by the Uncle Ben’s® Brand. Jesse Gunn and his father Tommy were one of 25 finalists selected from almost 2,000 entries from families in grades K-8 throughout the country, according to a press release. 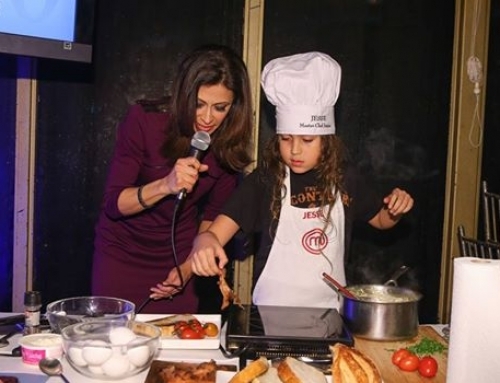 The contest, now in its fifth year, encourages families to cook together and create a rice-based recipe. The Gunns’s winning recipe is called Lop Chung Fried Rice, using the Chinese sausage lap cheong and peas, onions, and eggs. As grand prize winners, they were awarded a $30,000 school cafeteria makeover, a $15,000 cash prize, and a hometown celebration at East Side Community School. 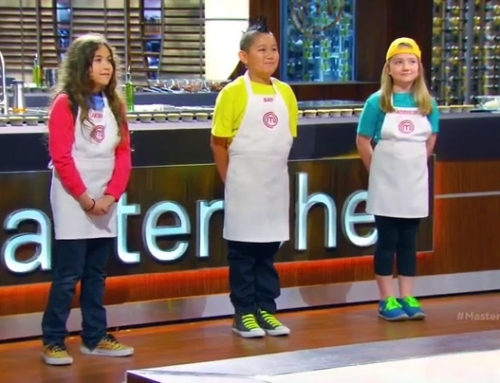 For more information on the Ben’s Beginners Cooking Contest, kid-friendly recipe ideas, and to see the other winners, visit beginners.unclebens.com.